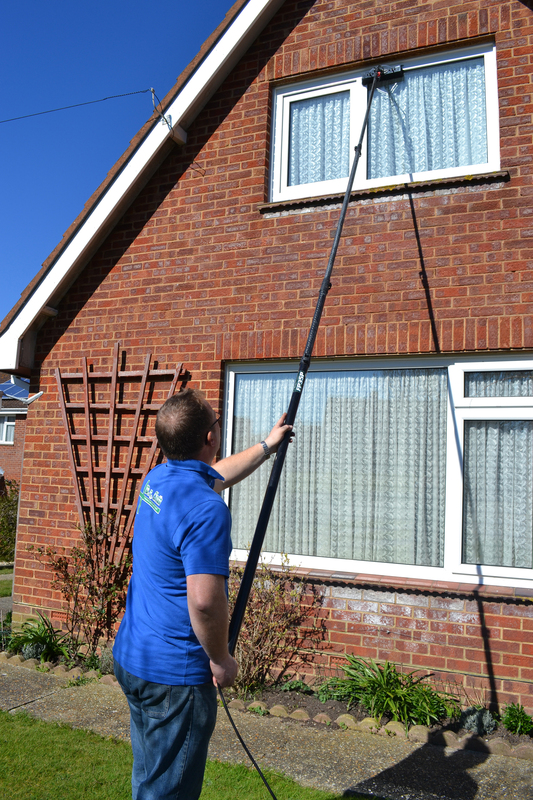 We provide window, fascias, gutter cleaning and pressure washing services for both commercial and residential customers in Ryde, Sandown, Shanklin, Newport, Cowes, Bembridge, Ventnor, Freshwater and Yarmouth and across the Isle of Wight. 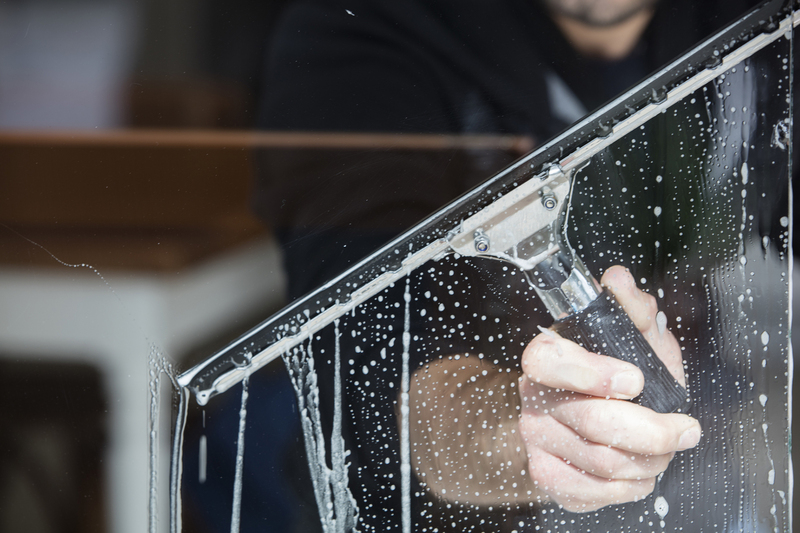 If you are looking reliable and quality window cleaning services, look no further than D R Clean Ltd. We provide window cleaning services for both commercial and residential buildings. 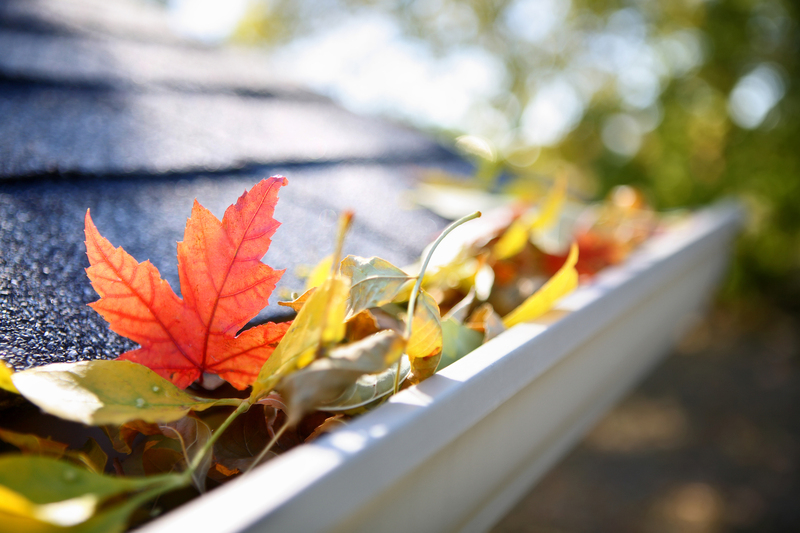 Harsh weather conditions and wear and tear can cause damage to your gutters, regular cleaning is essential to keep them in good condition. 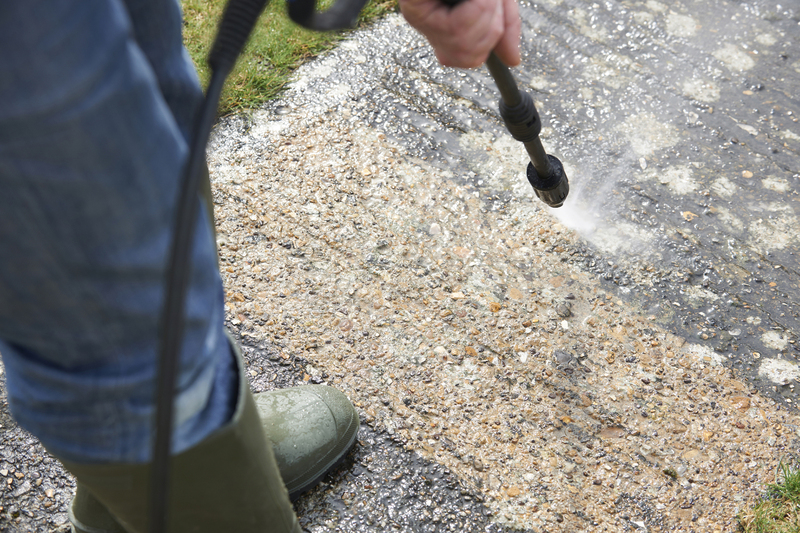 Dirt, grime, mildew and algae can build up over time and can leave your driveway, patios and decking damaged and unclean. 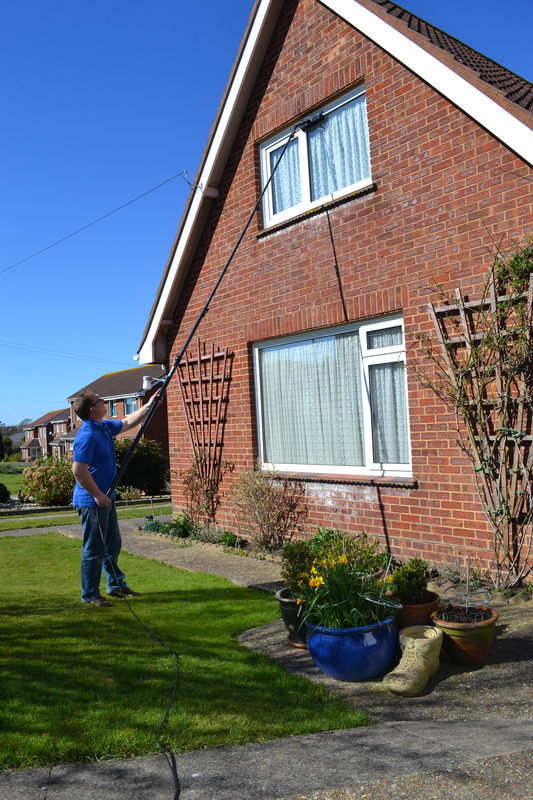 D R Clean Ltd in Newport provides high quality and reliable pressure washing services to help them look as good as new. 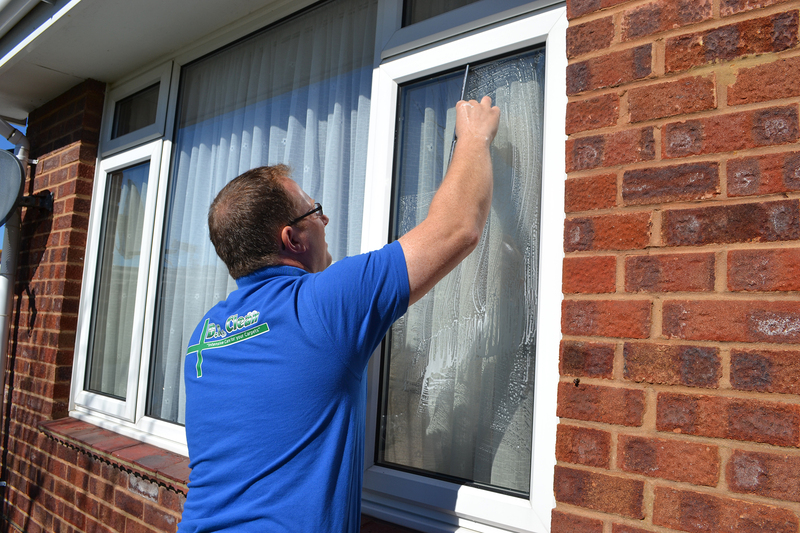 "I needed my conservatory cleaned quickly as I had guests coming. Thankfully, D R Clean came out straight away. The conservatory was very dirty, but they left it sparkling clean. Both guys were friendly and professional and the price was very reasonable. I'd definitely recommend them." "Had badly clogged/blocked guttering. D R Clean provided a professional speedy competitive response. I arrived home that day and thought all the gutter/ fascia had been replaced with new, it was that clean. Great job, will recommend and use them again." "Our conservatory roof was in a really bad way - covered in lichen which we thought would never come off. Along came D R Clean and within hours it was sparkling! We never thought it would look as good as it does. We cannot speak highly enough of the friendly service, and reasonable cost. Thank you once again."